When unit Scouters relate with others outside their units, it’s most likely with their district unit-serving executive or the training team. Some, like the advancement coordinator, might work with the district advancement committee or the Scout Shop folks. Hopefully, standing at the ready, though, is a unit commissioner whose job is to help make units successful. As the insurance jingle goes, we’re like a good neighbor. A unit commissioner, simply put, is a friend to the unit in the same way that a Scout is a friend and brother to every other Scout. The Boy Scouts of America describes a commissioner as playing several roles. In additional to friend, he or she is a representative, unit “doctor,” teacher, and counselor. As a friend, the commissioner is an advocate for the unit’s needs. It arises from the attitude of helpfulness and a willingness to share experience, guidance and care without intruding in the unit’s affairs. 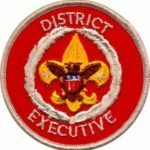 The commissioner can represent Scouting to the unit. Since many unit leaders are occupied delivering program to their youth, the commissioner can be relied upon to convey the how, why and what of the BSA to the unit leaders. If there’s a question of how to deal with the council or one of the aims and methods and how they’re applied, the commissioner is there to help. As a unit “doctor”, the commissioner can use his or her experience to spot potential problems and guide the leadership in the right direction. They can help head off membership and recruiting issues, problems with parents, with Scouts not thriving, or lack of leadership. Commissioners can also be teachers, but not in a classroom sense – they can tell when a unit leader needs to know something, and be there and be ready with the answers. And as a counselor, the commissioner can help a unit solve its own problems by providing resources and advice – again, from experience as well as training and official guidance. Many might be skeptical of the mission of the commissioner service. Some consider us to be “council police” or enforcers. We aren’t those things, nor are we spies that report back to council on the things the unit is doing wrong. The reason we involve ourselves in the units under our care is to learn more about the unit and its leaders and gain perspective so we can be ready to help when they need it. Commissioners do this by making themselves present and offer a point of contact, not to gather evidence but to become more familiar with the unit and its unique characteristics. 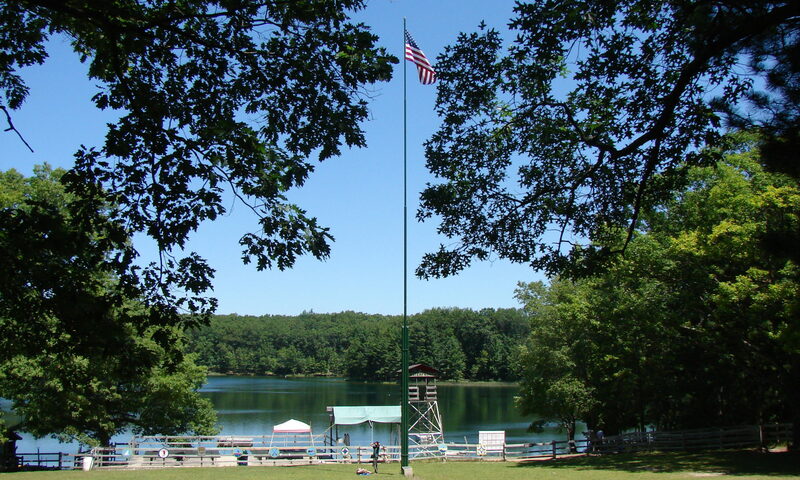 F. Darnall Daley, a long-serving commissioner, suggests that commissioners do this by visiting with the unit at its meetings, getting to know its leaders and the chartered organization, and keeping current on the Scouting program and training for commissioners. 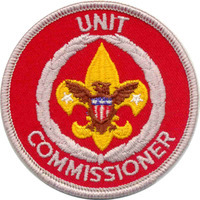 Unit commissioners are the front-line representatives of Scouting for the thousands of packs, troops and crews and their Scouts and Scouters. Get to know your commissioner. Use his or her services and keep them informed of goings-on in your unit. If you experience problems in your unit, knowing your commissioner (and their knowing your unit) can give you a friend with a helping hand when you need it the most. And if you’re a unit leader looking for your next enjoyable experience in Scouting, please consider putting your knowledge to work to help others as a unit commissioner. We can always use more commissioners! It’ll be an enjoyable time in your Scouting career. Next PostNext Volunteer – Just Do It!